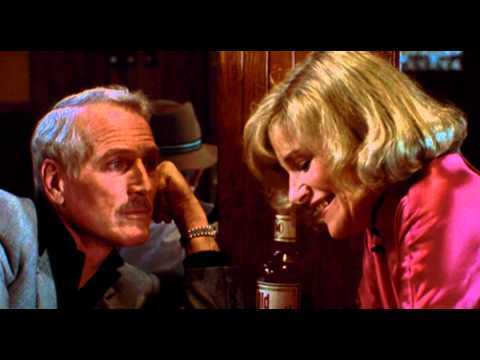 Former pool hustler "Fast Eddie" Felson (Paul Newman) decides he wants to return to the game by taking a pupil. He meets talented but green Vincent Lauria (Tom Cruise) and proposes a partnership. As they tour pool halls, Eddie teaches Vincent the tricks of scamming, but he eventually grows frustrated with Vincent's showboat antics, leading to an argument and a falling-out. Eddie takes up playing again and soon crosses paths with Vincent as an opponent.